Here are some of my favorite items to put in my family’s Christmas stockings, some of these are on repeat from previous years and some I am trying out for the first time. Please share your favorite stocking stuffer ideas, I am always looking to add to my current mix. I am a big facial mask girl and love the Calming Face Mask from Victoria’s Secret with tea tree oil - Perfect stocking stuffer!! I love listening to a podcast while on the road or at my desk working. 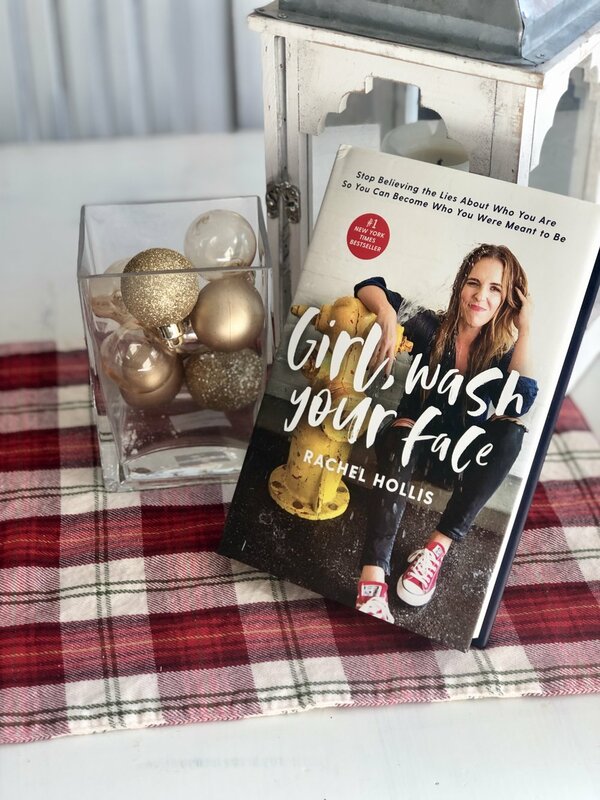 One of my favorite ones to listen to is The Rise by Rachel Hollis so I am very excited about putting Rachel’s book in someone’s stocking…it actually might end up in mine. Love these hand sanitizers and holder from Bath and Body Works for my kids - great for their backpacks! One of my favorite remedies for dry/chapped skin - this stuff is amazing! Wishing you and your loved ones a lovely holiday season!